A journey of 99km via Kalimpong or 115km via Gorubathan from Siliguri will take you to Lava, one of the most picturesque spot in the Darjeeling Himalayas. 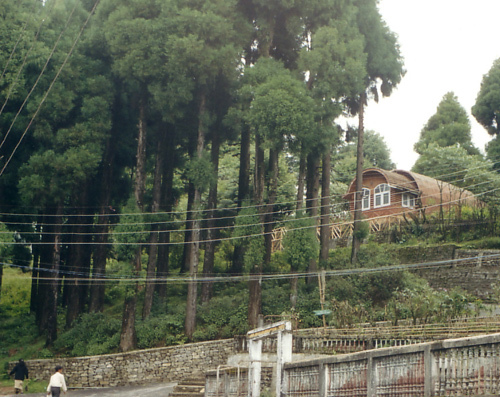 A serene misty hamlet in the Kalimpong sub division, Lava has been a recent addition in the tourism map of North Bengal and is getting immense popularity among the travellers looking for off beat destinations. Situated at an altitude of 2100m, Lava presents a landscape with ultimate splendour of nature that can never be captured by word. The conifer forests under the worm glow of sun with colourful birds flying and singing everywhere the whole surrounding will enthrall you to a new dimension. The view of the silvery peaks of Greater Himalayan snow ranges or the smiling children of local ethnic villages, soaked in simplicity and hospitality, will give you a sense of total fulfilment. Visit the Lava Monastery and Neora valley Interpretation center, which offers the glimpse of the nature's wealth. Lava is the gateway of Neora Valley National Park, a virgin, unexplored terrain in the Himalayas. A drive to Choudaferri inside the park through the pine clad winding road and the Sunrise spot at Tiffin Dara are simply unforgettable. 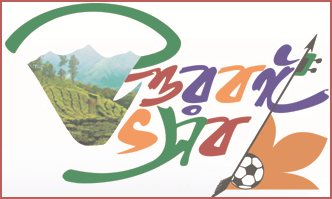 Rishap, another upcoming popular tourist destination is only 8kms from Lava. 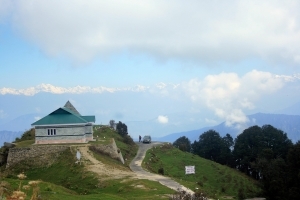 Naturebeyond organizes regular package tours to Lava, Lolaygaon/lolagaon and Kalimpong. Customized packages are also arranged with consultation with the travelers.